›National Brand Alternative 44865 Galvanized Merchant Coupling - 2 in. 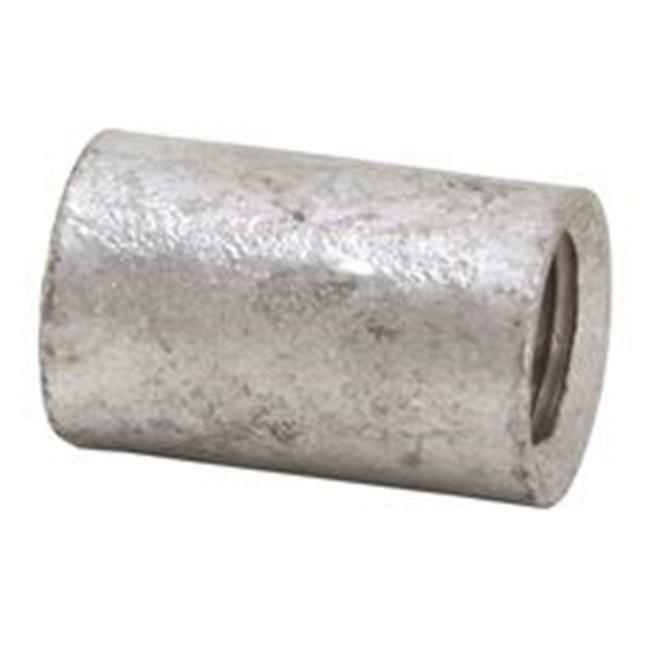 National Brand Alternative 44865 Galvanized Merchant Coupling - 2 in. We provide a wide range of products to satisfy all houseware products. We are dedicated to give everyone the very best houseware products for all home needs, with a focus on dependability, our client satisfaction and great quality. We provide high-quality modern products to be enjoyed by many clients. Our aim is continuous improvement and user satisfaction through effective implementation and quality of our products.